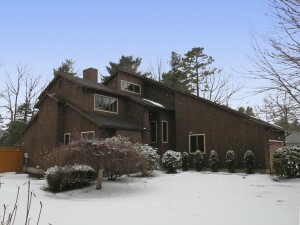 This Sunday, March 2nd, 2014 from 1:00-3:00pm, Geri Reilly Real Estate is hosting an Open House at 603 Brand Farm Drive in South Burlington Vermont. Stop by to say "hi" and take a look around! Just Listed! 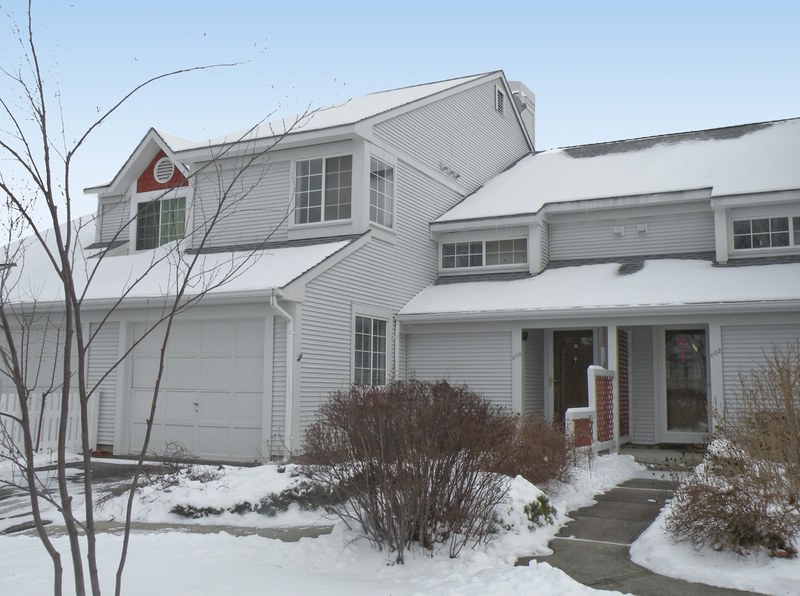 Sought after 3 BR/2.5 BA Dorset Park Townhouse with an open floor plan, living room with gas fireplace and built-ins, formal dining room with slider to back patio overlooking pond and master suite with private bath. Amenities include pool, tennis courts and club house. This Sunday, February 23rd, 2014 from 1:00-3:00pm, Geri Reilly Real Estate is hosting an Open House at 44 Longwood Circle in Colchester Vermont. Stop by to say "hi" and take a look around! 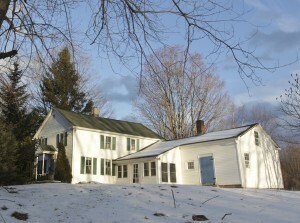 This Sunday, February 23rd, 2014 from 1:00-3:00pm, Geri Reilly Real Estate is hosting an Open House at 1000 Pond Road in Hinesburg Vermont. Stop by to say "hi" and take a look around! You'll love coming home to this 3 BR/1 ¾ BA farmhouse with spacious living room, galley kitchen open to dining room, updated bathrooms, enclosed porch and multi-tiered deck set on 1.20 beautifully landscaped acres with chicken coop, garden cottage, vegetable gardens and perennials.